Event Solution in Delhi NCR ! Event Planners in Noida, Gurgaon ! In today's scenario no one wants to roam to categorised vendors in event industry. Everyone want to contact a one point Service Provider. Who can manage all your needs like Catering, Tenting and other all equipment rental. So we at Hire4event created a portal for all your these kind of needs . 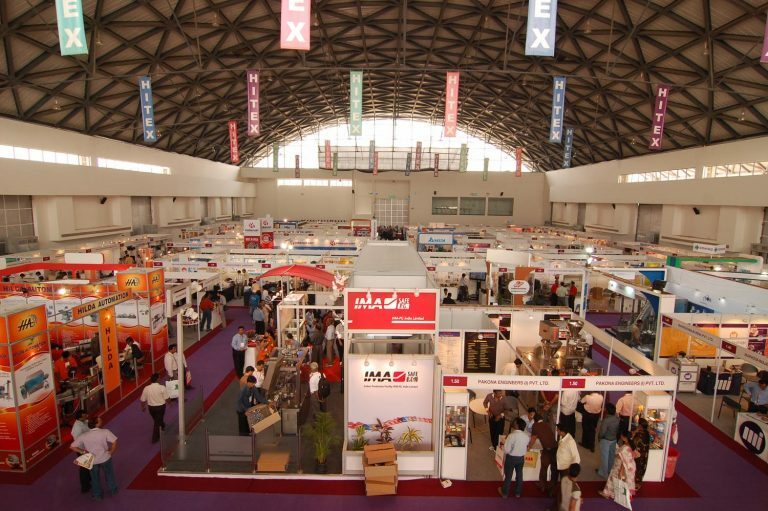 We are provider of global event solution and have more than 5000 equipment bellow one roof. Hire4event is worlds first online equipment rental service provider. We provide services in Delhi NCR, Agra, Lucknow, Mathura, Jaipur, Chandigarh etc.